Conventional pre-formed water bars have not been user friendly and often failed because they hindered the concreting because of their bulky size in the shutter and the nailing of the water bars to the shutters to keep them in position, punctured the water-bars and made them ineffective. Keeping this in view, Perma introduces user friendly and most effective water bars for construction joints which swell in the centre of the construction joint post construction under pressure when it comes in contact with water from leakages, effectively blocking the leakages. Perma Hydroswell is a neoprene based hydrofillic construction joint water bar. Our Perma Hydroswell expands to 250% of its original volume in the construction joint. It happens when Perma Hydroswell comes in contact with water post construction. This is the reasons, why we are a famous Perma Hydroswell Manufacturer, Supplier and Exporter in India. 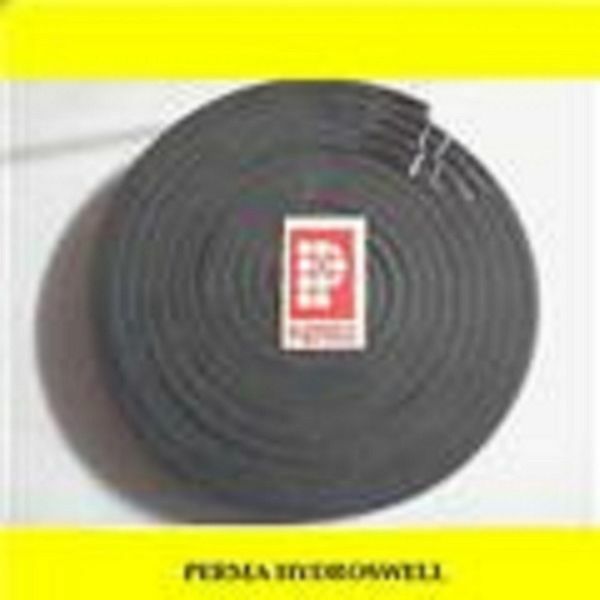 Pack Size : Perma Hydroswell is supplied in roll form of 50 Meter length.